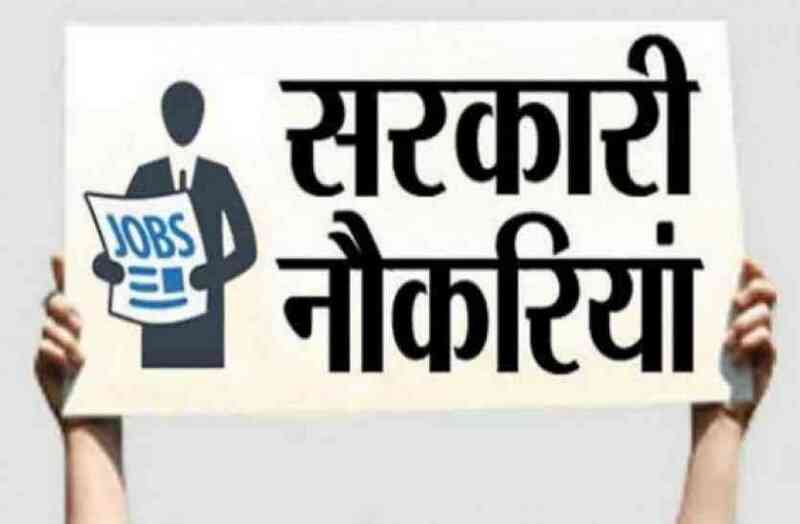 Sarkari Naukri, Results, Government Jobs, Employment News: Importance of Government Job in India | Why Sarkari Naukri is more important? · Job Security – The most important thing about the Government Job is Job Security. In Private sector there remains the possibility of retrenchment during recession, therefore people working in Private Sector face the fear of losing their jobs. While in Government Sector situation of the employees more or less remains the same and the job position remained intact. · Pay Structure–It is a very important factor for any job searching individual. After the introduction of Seventh Pay Commission the pay which a government employees gets is in par with the corporate sector. · Guaranteed Monthly Salary – In Government Sector, employees gets their monthly salary which gets credited in their respective Bank accounts. While some of the Private employers delay in paying salaries to the employees. · Working Hours – In Government Sector there are standard working hours alike Private Sector ones where an individual has to do overtime against one’s wishes (many time without any benefits as well) and if a situation arises in government job to do overtime then he or she is entitled for extra wages. · Benefits and Perquisites – In Government Sector there are many allowances and facilities provided to employees. Allowances such as House Rent Allowance, Dearness Allowance, Travelling Allowance, Entertainment Allowance, Transport Allowance, Underground Allowance, Hill Compensatory Allowance etc. Facilities like Medical facilities, Rent Free Accommodation, Leave Travel Concession etc. other benefits like Leave Encashment, Gratuity, Provident Fund etc. Whereas in Private Sector only a few Companies offer such benefits which are the big one’s, majority of them don’t offer except for the mandatory ones. Moreover tax exemptions on such benefits are more for Government employees in comparison of Private employees. · Work Stress – Government Jobs are not at all stressful as compared to Private Sector jobs. 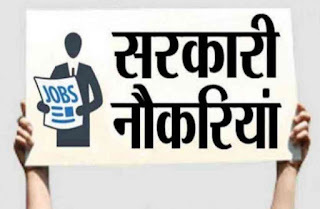 The work load in Government jobs even if high would have more than enough time frame to complete it in the best manner possible manner unlike that of private sector jobs. · Inevitable Salary increment – In Government jobs your salary will increase which will have no correlation with performance. While in case of Private jobs appraisals and increments depends on employee’s performance. · More Holidays–There are more holidays in Government jobs as compared to Private sector.In addition you also have a 5 day work week. In addition to this you also have some paid holidays in a year. · Respect – If you are a Government employee then you will get respect from a subset of Government employees and people because of your position and power.